Mozambican company Cahora Bassa Hydroelectric (HCB) will use the money from the sale of part of its shares for the replacement and upgrading of equipment as well as expanding its business base, the company said on Friday. HCB indicated its intended use of the proceeds of its share sell-off at a press conference on the details of the placing of 7.5 percent of the Mozambican state’s shares in the venture, announced on Monday by Mozambican President Filipe Nyusi. 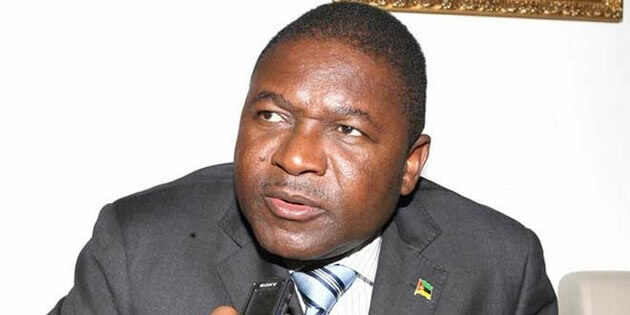 President Nyusi announced last Monday that the Mozambican state would sell 7.5 percent of its 92.5 percent Cahora Bassa stake on the Mozambican stock market (BVM), in order to allow Mozambicans to enter the venture. The sale will leave the Mozambican state owning 85 percent of the dam, with Portugal’s Redes Energéticas Nacionais (REN) continuing to hold 7.5 percent. “The amount raised by the shares’ sale will be put to several uses, the immediate priority being the replacement and modernisation of the existing generators,” HCB financial manager Manuel Gameiro said. Some HCB equipment has been in use for 40 years and needs replacement or refurbishment, he said. HCB is expected to place 7.5 percent of its shares on the Mozambique Stock Exchange (BVM) within four to five months, and anticipates strong demand for the securities because of its robustness, Gamerio said. “There are legal, economic and market requirements that make it difficult or premature at this stage to pinpoint an exact date, but what we are estimating, based on similar processes, is that it takes about four to five months,” he said. “At this moment, we are in the first stage of this process, which is the structuring of the operation, where we will determine the prices and the conditions of allocation of shares,” said Gamerio. — New Ziana.